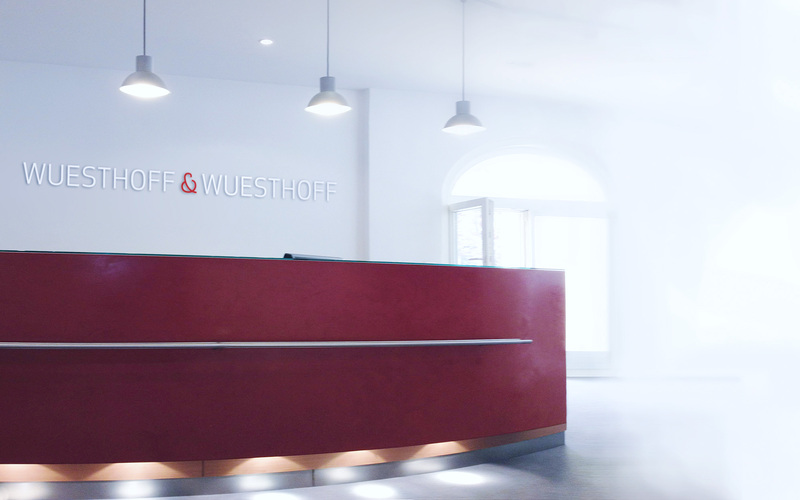 Wuesthoff & Wuesthoff has been recommended in "IAM Patent 1000 – The World’s Leading Patent Professionals 2017" for proceedings before the European Patent Office, and patent prosecution and nullity proceedings in Germany. 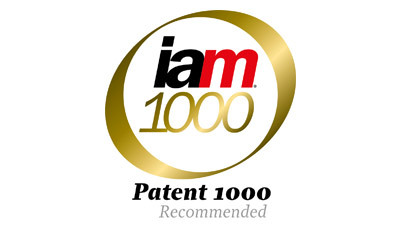 Rainer Röthinger is "an internationally minded professional who is intimately familiar with the dynamics at the USPTO". Mechanical engineering sage Bernhard Thum "is excellent at prosecution and counselling". "For over 20 years, Hendrik Wichmann has been assisting multinationals in the biotechnology, chemistry and pharmaceuticals sectors; plant varieties are a specialty".